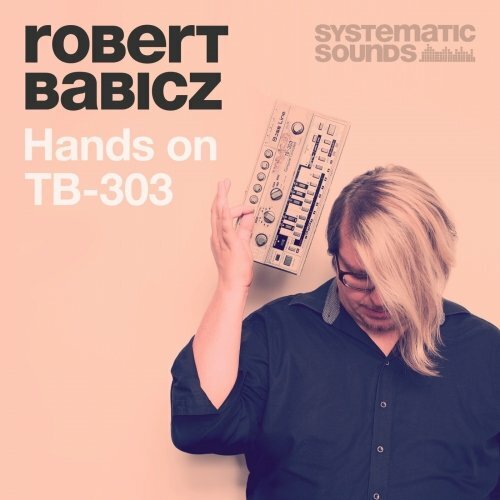 We at Systematic Sounds truly think that this new sound pack by 303 guru Robert Babicz aka Rob Acid is a real highlight. 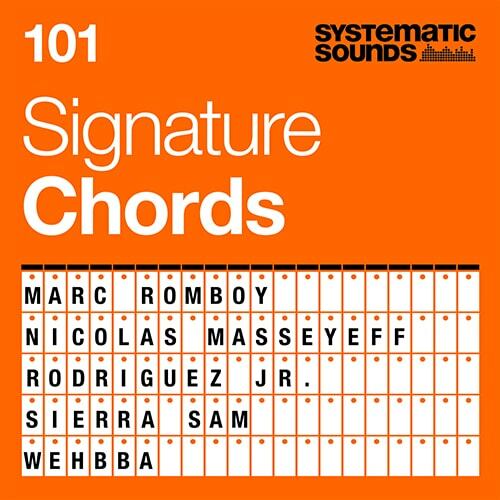 Rob has put a lot of efforts and time into preparing this unique sound pack including recordings of his legendary Roland TB-303 bassline machine. Finding a proper collection of authentic chord sounds is not an easy one because touching chords have this certain something you cannot really explain.